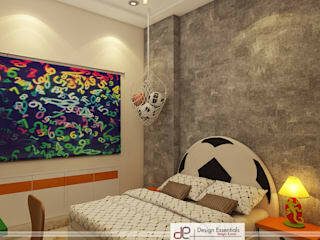 Design Essentials (DE) is a young interior designing firm based out of Delhi. 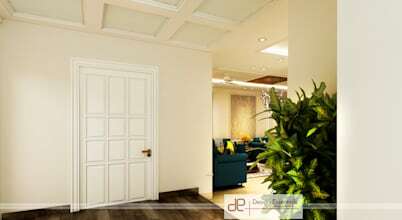 DE is an enterprise specializing in aesthetic and efficient utilization of space and environment beautification. 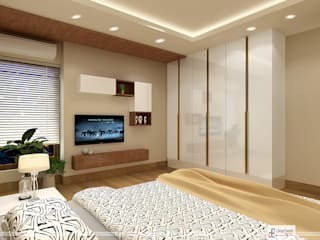 DE offers comprehensive Interior design solutions, from concept to completion of works, for residences, farm houses, offices, showrooms, banquets etc. 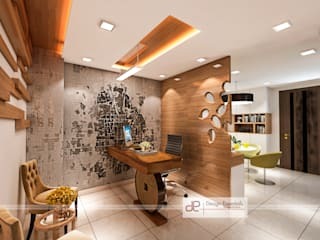 DE has an innate capacity to understand it’s client's choice and taste and thus with their close collaboration, we satisfy our clients by offering a unique and personal touch to the interiors. 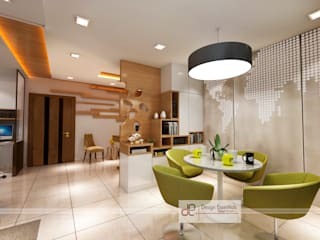 The interiors designed by us represent a unique panorama of elegance, style, unmatched designs, diversity and colours that are sure to captivate anyone. We are there with our clients at every step right from making layouts, supervising the site and helping our clients in purchasing, ordering and overseeing budgets. DE is a brain child of visionary professionals named, Pankaj and Neha. 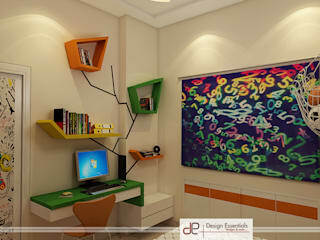 Both are having vast experience in the field of Marketing, Brand Building and interior designing. Though each project is unique, we have established a 5 step process that ensure your project is completed on time. Space planning, concept design, working drawings, procurement and lastly supervision. Modern homes and interiors exude a wonderful and subtle charm. Simplicity and elegance is a priority as subtle colours form the perfect canvas for bright and unique accents. 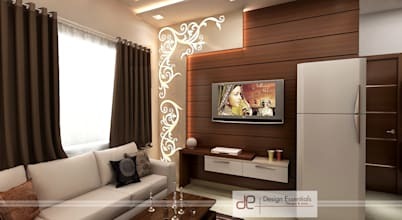 Welcome to a very fashionable and comfortable residence in Rohini, New Delhi. 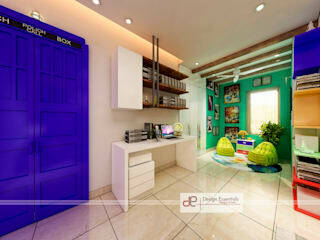 This home boasts of trendy furniture, elegant wooden touches and smart utilisation of space. 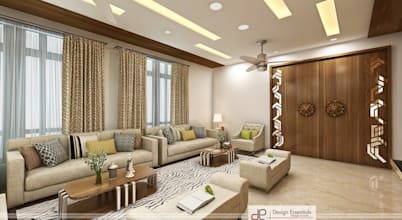 Premium quality materials, tasteful designs and elegant hues go a long way in making a home luxurious and inviting. And this spacious duplex in Greater Noida is no exception.